What Makes The Ultimate Luxury Yacht? 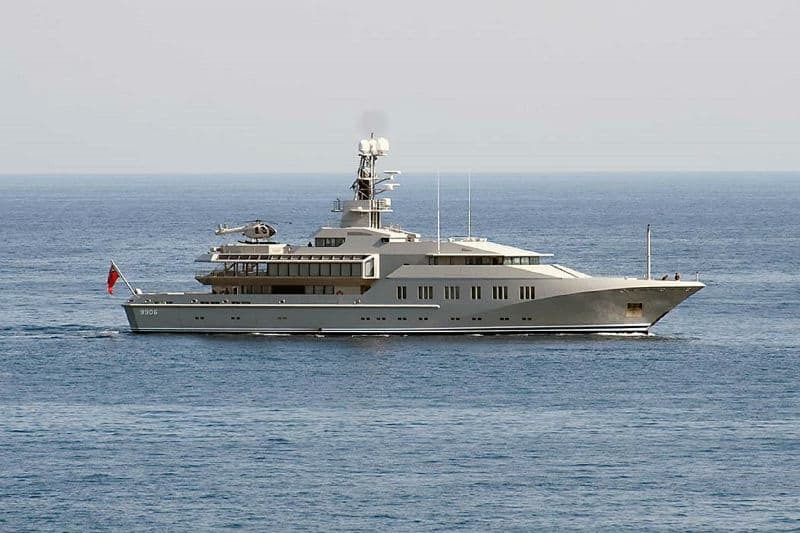 Unlike items like your dream Bentley or, indeed, your all-important helicopter, the purchase of a superyacht is very personal to you; it is more than just a plaything to enjoy. This means that you need to do your research before committing your hard-earned cash to a purchase, so that you know what exactly you’re looking for when it comes to choosing a superyacht, both in terms of aesthetic and facilities. Getting the right look, every yacht has a different purpose and a different set of requirements. In this regard, it is vital that you pick the right yacht builder so that you can rest easy at night knowing the quality of the product you are spending millions of dollars on will be optimum. If size is all that matters to you, then you might be keen on a Nobiskrug and, in particular, Sailing Yacht A. 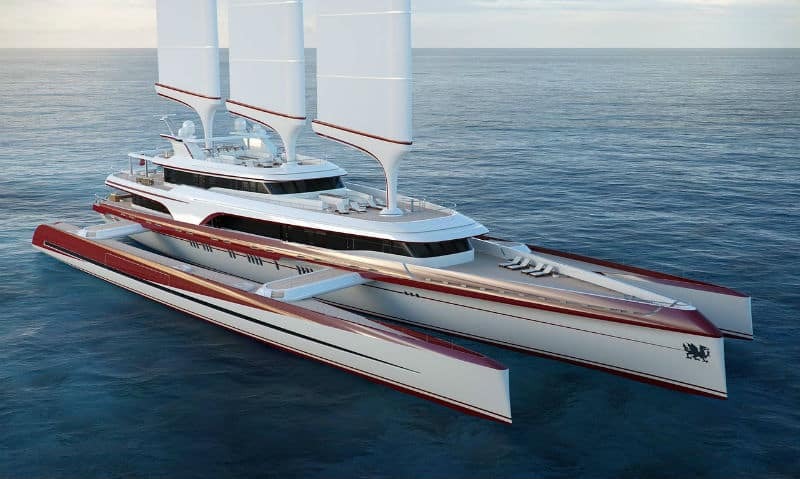 If we ignore the beauty and modern appearance that she exudes (even ignoring the fact that she is nearly 143 meters long, comes with mainmast towers that rise 100m above the waterline, and even has an underwater observation pod), then Sailing Yacht A provides a stunning demonstration of the sheer size some yachts are capable of achieving while still being able to skip through the ocean. Of course, size isn’t everything; you need to be able to combine size with class, and Sailing Yacht A does precisely that. Nobiskrug clearly have an eye for size but they don’t forget that it’s vital to consider how you, and your guests, arrive on the vessel. If you happen to live a fair distance from where your yacht is moored, or you plan on using your yacht to go out and explore around where you dock, then you will need to hold other considerations in mind. 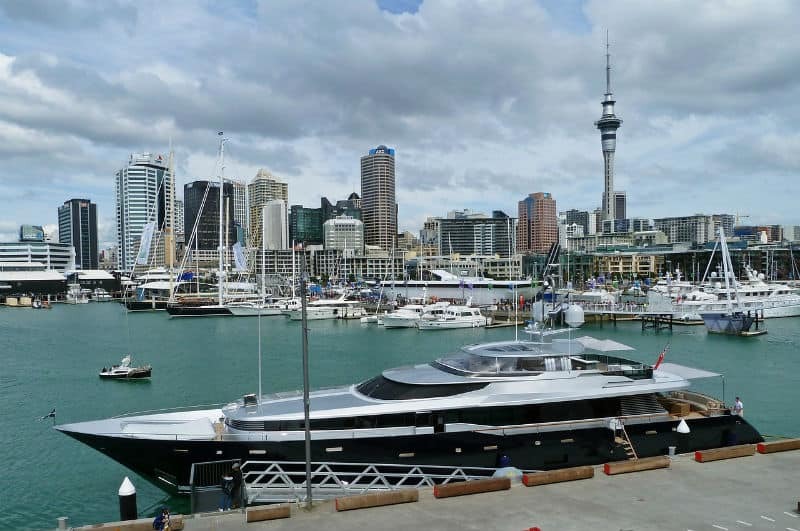 Betway have looked in some detail at this side of things by considering yachts suitable for highrollers, and have suggested that Maybe from MetalShips is perhaps the perfect example. Not only is this a beauty of a yacht but it also comes complete with a helipad to get you to and from the yacht in style (providing you or your guests have a chopper to do this!). Making sure it fits your purpose Making sure you get the right experience on board your yacht is also key. If you want to use it as an office away from your office, it needs to have that capacity central to it; if you want to use it as your place to relax and unwind, it needs to allow for precisely that. Indeed, even if you just want it to be your own private casino or your own place to entertain guests, then little features like these need to be accounted for in advance of picking what you want. 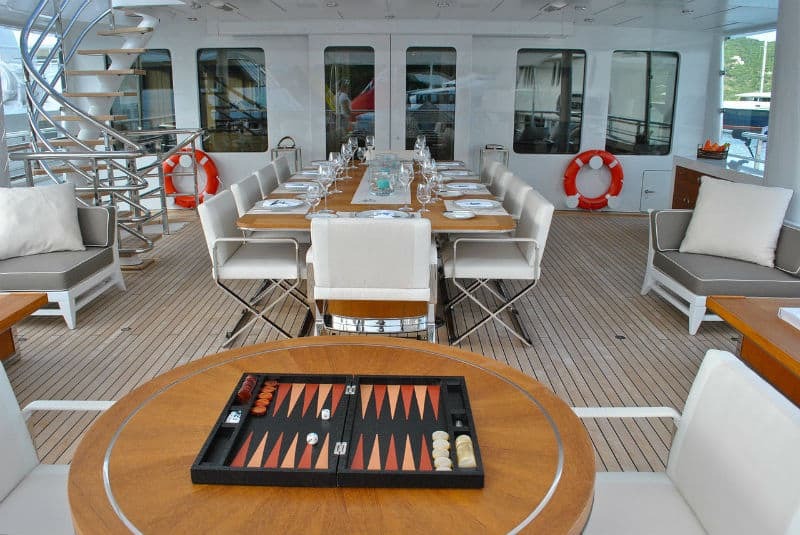 As an example, a party yacht that comes with more than a touch of class is the Sarastar from Burgess Yachts. This 60m beauty comes with a beach club at sea level, a helipad so that your revelers can get home safely, and, for those who want to sleep off the night’s excesses, room for 12 guests. Whatever your reason to buy a yacht, the key is not to end up getting one and then making a fool of yourself, as can happen if you get the wrong fuel put in. This seems unlikely but it happened to Russian billionaire Roman Abramovich. It’s also worth not attempting to overrule your captain by taking a yacht into a storm that it can’t deal with, as happened to Jordan Belford (a.k.a the Wolf of Wall Street). Put your trust in the team building and looking after your yacht, or else you may find that, no matter how many millions you spend, you don’t quite get the experience you dreamed of in the first place.